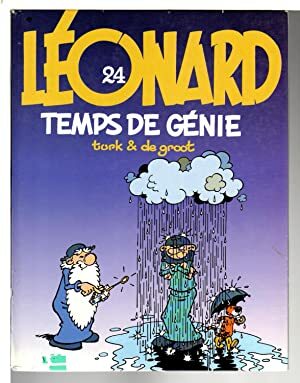 LEONARD, 24, TEMPS DE GENIE. 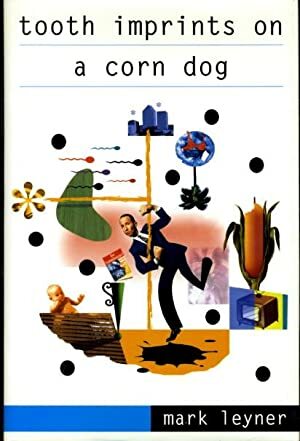 TOOTH IMPRINTS ON A CORN DOG. 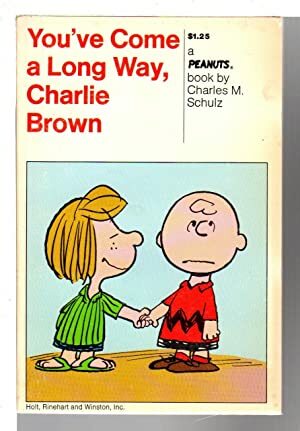 YOU'VE COME A LONG WAY, CHARLIE BROWN: A New Peanuts Book. 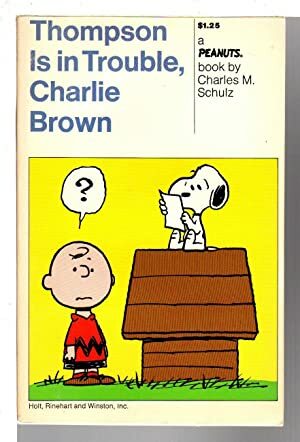 THOMPSON IS IN TROUBLE, CHARLIE BROWN: A New Peanuts Book. 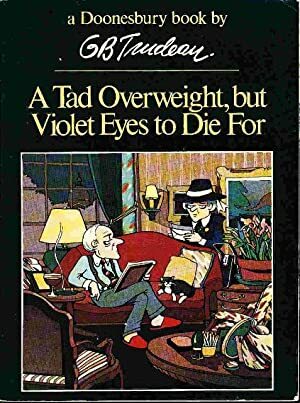 A TAD OVERWEIGHT, BUT VIOLET EYES TO DIE FOR: A Doonesbury Book. 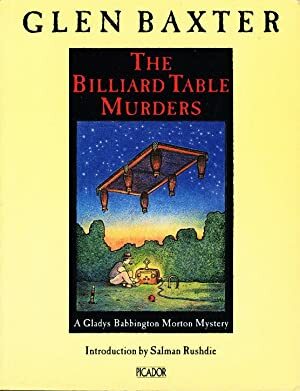 Mouren, Billie Jo and Gwen Andersen. 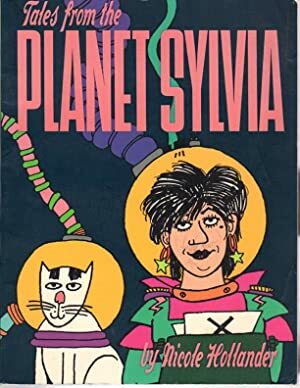 TALES FROM THE PLANET SYLVIA. 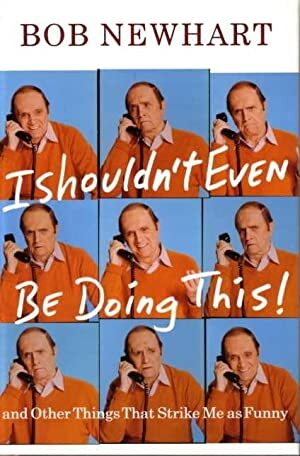 I SHOULDN'T EVEN BE DOING THIS! 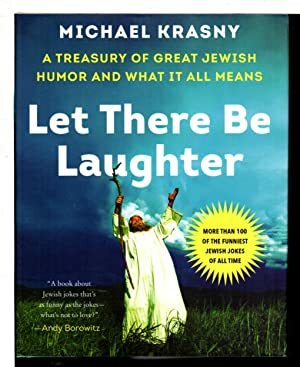 And Other Things That Strike Me as Funny. 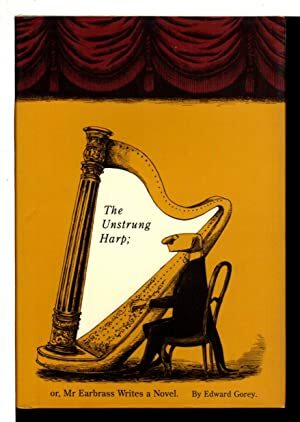 THE UNSTRUNG HARP or Mr. Earbrass Writes a Novel. 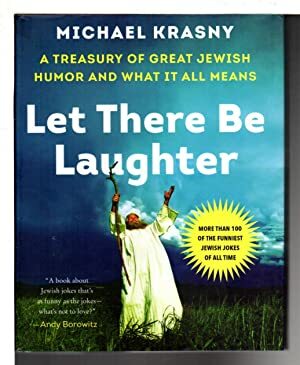 LET THERE BE LAUGHTER: A Treasury of Great Jewish Humor and What It All Means. 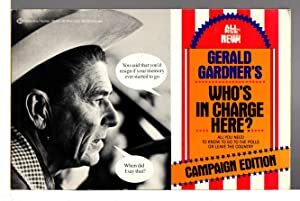 GERALD GARDNER'S WHO'S IN CHARGE HERE? 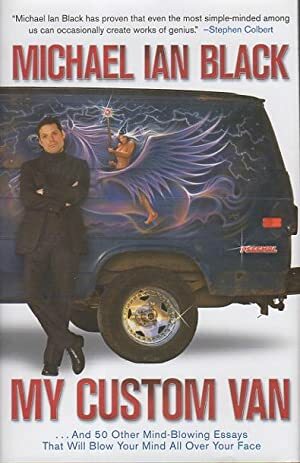 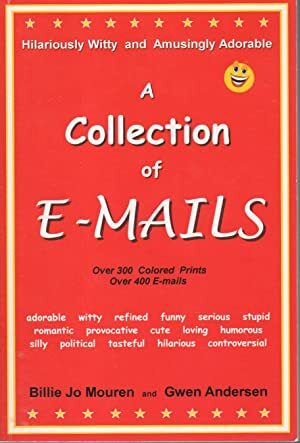 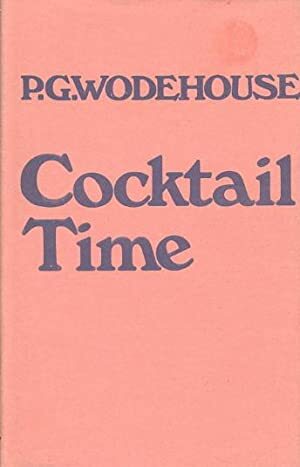 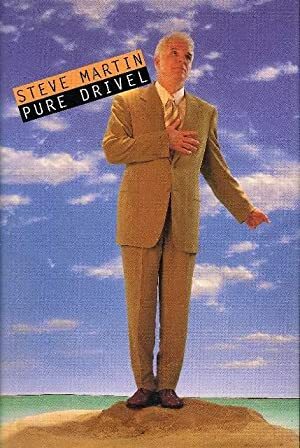 Campaign Edition. 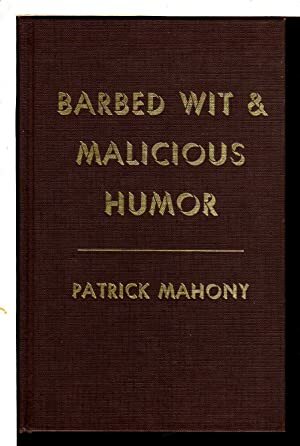 BARBED WIT & MALICIOUS HUMOR. 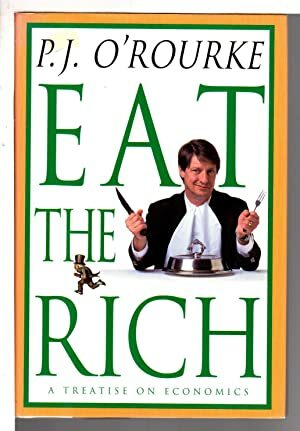 EAT THE RICH: A Treatise on Economics. 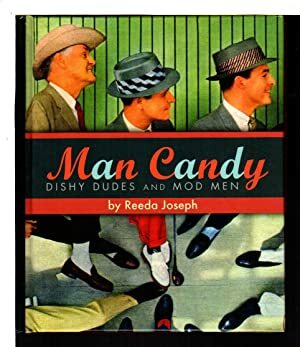 MAN CANDY: Dishy Dudes and Mod Men. 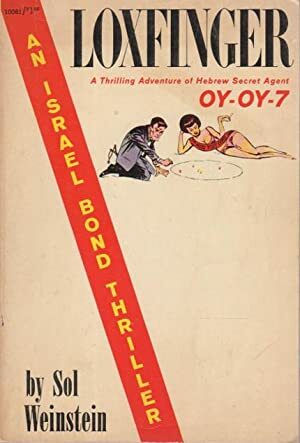 LOXFINGER: A Thrilling Adventure of Hebrew Secret Agent Oy-Oy-7. 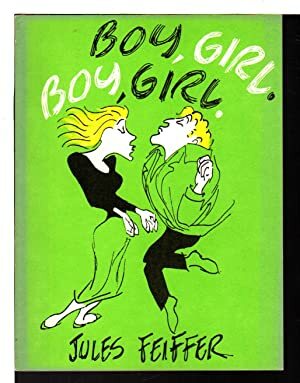 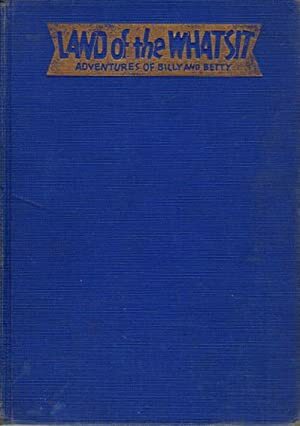 LAND OF THE WHATSIT: Adventures of Billy and Betty. 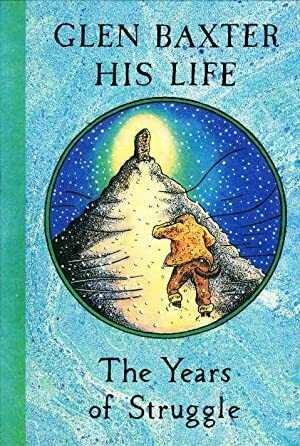 GLEN BAXTER: HIS LIFE : THE YEARS OF STRUGGLE. 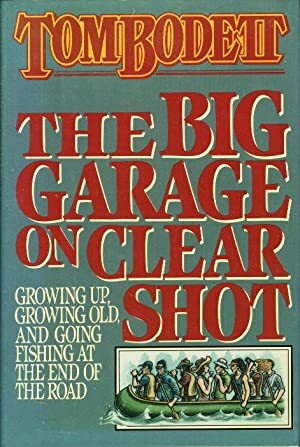 THE BIG GARAGE ON CLEAR SHOT: Growing Up, Growing Old, and Going Fishing at the End of the Road. 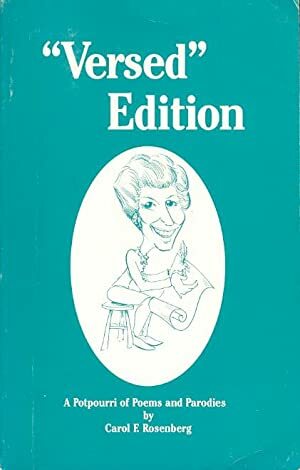 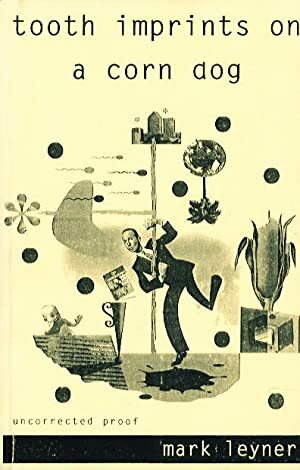 'VERSED' EDITION: Poems and Parodies. 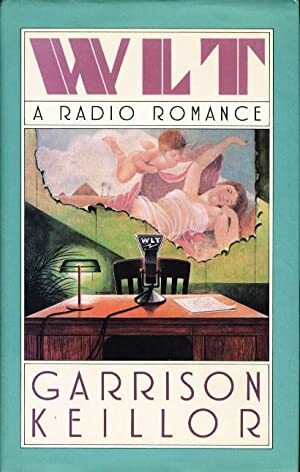 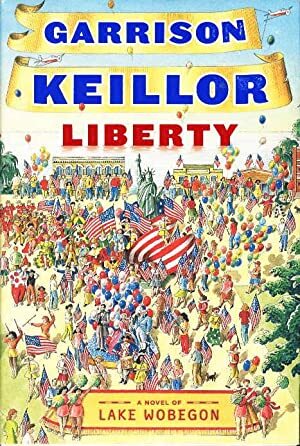 LIBERTY: A Lake Wobegon Novel. 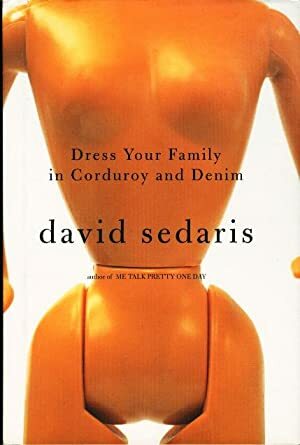 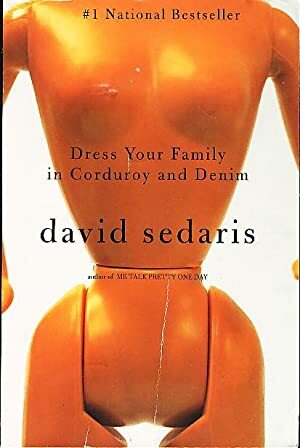 DRESS YOUR FAMILY IN CORDUROY AND DENIM. 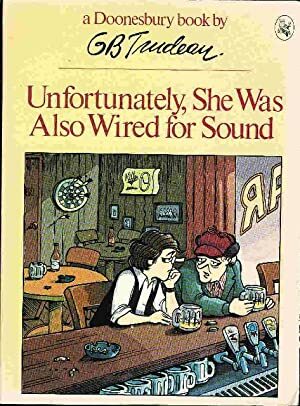 UNFORTUNATELY, SHE WAS ALSO WIRED FOR SOUND: A Doonesbury Book. 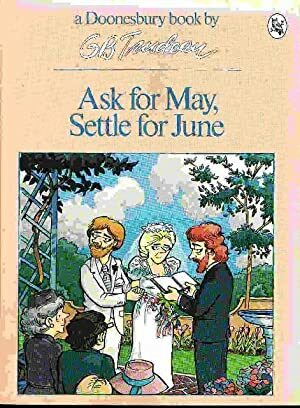 ASK FOR MAY, SETTLE FOR JUNE: A Doonesbury Book. 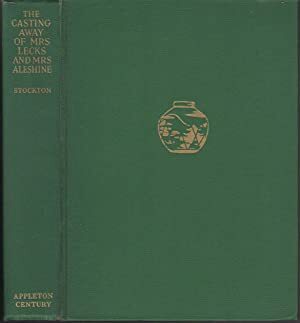 THE CASTING AWAY OF MRS. LECKS AND MRS. ALESHINE with its Sequel, THE DUSANTES.